Lennox Lewis, League of Champions Foundation is a non-profit organization founded by Lennox and Violet Lewis to empower, inspire and create opportunities for youth in underserved communities. Since 2015, the Knights in the Ring Initiatives have provided the following programs: Nutrition and Physical Health; Character/Life Skills Development; Career Exploration; and Academic Preparedness. 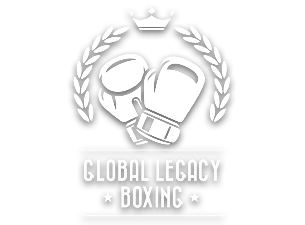 Lennox Lewis and partner Les Woods, are both passionate about bringing boxing to the forefront of the Canadian sporting landscape, it’s a desire and commitment resulting in the creation of Global Legacy Boxing. A forum for boxing events, and developing amateurs and professional pugilists.